Staying In Touch With Customers. Made Easy! Mobile devices and tablets, combined with mobile applications are key to reach your customers and build relationships. Mobile applications have also become a very important business intelligence gathering tool because it allows realtime interaction with your customers. To build a lasting mobile presence that will meet your business goals and keep your customers happy, you need a partner with knowledge and experience. 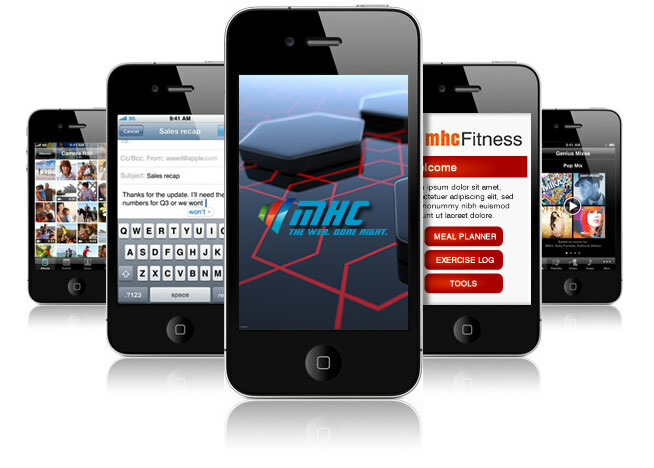 MHC is that partner, with experience in mobile app development across a wide variety of platforms.